Small business minister Andrew Griffiths has announced a consultation will be launched to identify how late payments can be reduced. 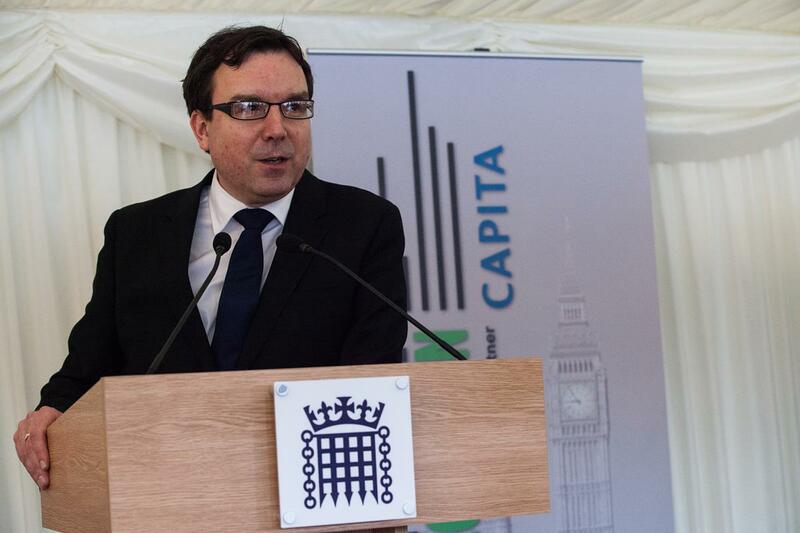 He made the announcement at Credit Strategy’s Parliamentary Reception, sponsored by Capita, which was held at the Houses of Parliament on March 13. Lenders, regulators, debt purchasers, debt collection agencies and trade associations attended the event to listen to a range of political speakers. This followed comments regarding Carillion and the work the government was carrying out along with the Cabinet office to protect the ‘vital parts’ of services that were being delivered by the company. Griffiths said: “We had to look at what we could do to protect 18,500 jobs that were employed by Carillion and the many hundreds of thousands employed by the tens of thousands of SMEs in the supply chain. “Not only is Carillion a challenge in dealing with the fallout of what is possibly the biggest liquidation of a government contractor we have ever seen but, I think it also provides an opportunity. Yvonne Fovargue MP, chair of the APPG on of Debt and Personal Finance. The Parliamentary Reception is part of Credit Week, also sponsored by Capita, a series of conferences, meetings and industry networking, taking place between March 12 and 16. A full write-up of the event will be published in Issue 229 of Credit Strategy. To find out more about the event you can find the website here. Sponsorship and ticket details can be found here, or call 020 7940 4812.